A short-term loan can be very useful if you have carefully planned and aligned it with your overall financial goals. There may be circumstances when you may not have sufficient time in planning your funds. It may also be an emergency situation where you need access to funds immediately. That’s where your short term loans come in really handy. 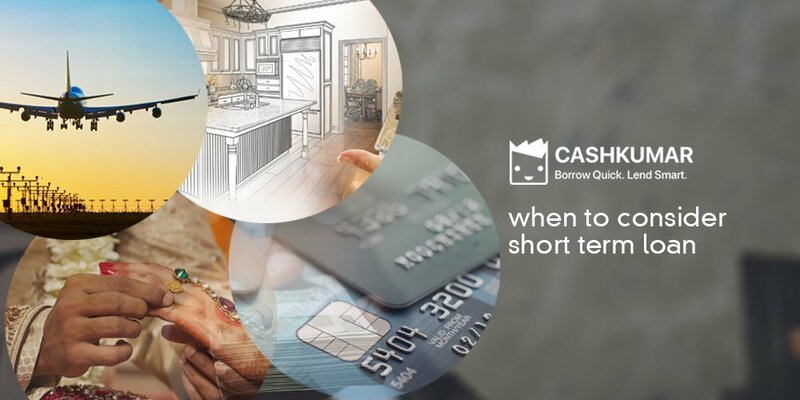 Short-term loans are basically personal loans where the repayment tenure is shorter and are made available instantly to the borrower with minimum documentation. There are several types of short-term loans made available by banks and non-banking financial institutions in India. Your home is one of the most important aspects of your life and it commands respect and attention. Therefore, from time to time, it may require improvements in terms of renovations, either minor or major, or you may need to purchase amenities that will create a more convenient, safe and happy environment at home. If you are thinking of renovations, redoing the interiors, buying furniture or appliances, it can definitely be an expensive affair. However, you want to do the best that you can in the budget that you have in your mind. In spite of having a budget, you may find yourself in a sticky situation where you may have gone overboard. 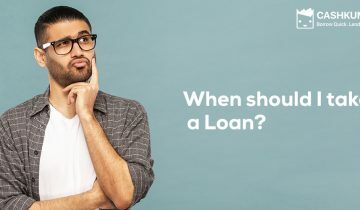 With a short-term loan, you can basically tide yourself through meeting your immediate financial needs and then repay off the loan over a period of 60 days to a year’s time. Holidays are very important to keep things stable and happy in a family environment. Every member needs a break from the monotony of their daily life – whether its housework or office related jobs. With careful planning in advance, we can have a great holiday without spending extravagantly. 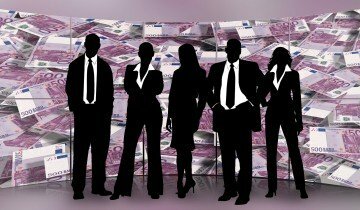 However, in the majority of cases, that does not happen as you probably don’t know if your employer will grant you leave, or your kids will have some activity during that time. Thus, to have that dream vacation, at short notice will require a significant budget. With an instant short-term loan, you can meet those holiday payments right away and head off to the destination that you and your family wanted to go to. So, you have been working for some time and you want to buy a two-wheeler or a car desperately. It is one of the first big ticket purchases that most people make once they have a regular monthly income. If you have sufficiently saved for a period of time you may be able to partly meet the financial expenditures of buying a bike or a car. 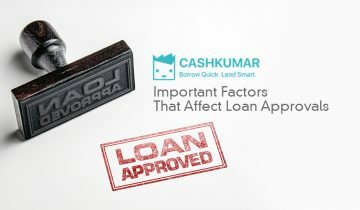 In order to fulfill the remaining cost, you may apply for a short-term loan instead of a car or two-wheeler loan from a nationalized or a private bank in India. This way, you repay the loan faster as you do not get any tax deductions on prolonging the tenure which is the case with a car or two-wheeler loan. You may have accrued several debts over a period of time. It could be through credit cards, existing loans or any other mediums. Making several pay-outs a month can be a hassle. Plus, some of the loans may have very high interest rates and it may take you a long time to completely pay them off. The best way to deal with such a situation is to consolidate the debt by taking out a short-term loan. Technically, it is another loan that you taking out in order to pay off existing debts. However, managing your debt becomes much simpler with a single payout every month, possibly on a lower interest rate. A short-term debt consolidation loan is definitely the way to go if you want to get rid of your debts sooner than later. You have planned your dream wedding for years and have probably saved for it too. However, with rising costs, it may not always be possible to have that dream wedding exactly how you may have imagined it to be. Does that mean you have to give up on it without a fight? With a short-term loan, you can easily be able to meet the deficit in your expenses. Most short-term loans are disbursed within 48 to 72 hours and require minimum documentation. Medical emergencies do not come with warnings. Although most people have health insurance or medi-claims in some form or the other, many times, the coverage is not enough to meet the medical expenses. There are also circumstances when health insurance does not cover certain elements, and, in such cases, one will have to bear the cost of such expenses from their personal finances. The best way to deal with such situations is to take out a short term loan on a low interest to meet the immediate medical expenditures. In order to meet your education needs, you can take out a long-term education loan to meet your long-term requirements such as tuition and living costs. Along with that, a short-term loan may be required to meet your immediate expenses such as application fees, testing fees, coaching, etc. before you embark on your education journey. Having access to finance at the right time in our lives is critical to shaping our future. It has the potential to turn our dreams into reality. While there are multiple ways to bridge the financial gaps, many times there are shortfalls and we are unable to achieve what we want. Therefore, loans do play an important role in our lives. However, no loan should be taken out without carefully considering our capacity to pay it back on time along with interest. 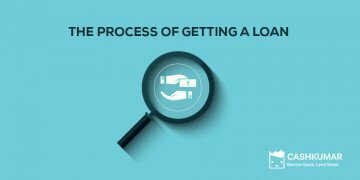 Process of getting a loan.The stages?